Learn the basics of riding downhill mountain bike trails at Welch Village MTB Park! – Space is limited. Please send us an RSVP email to [email protected] if you would like to attend. First-come first serve. – Open to ages 10 and older ONLY. – Discounted all-day Mountain Bike Rental available for clinic participants. Rental discount for beginner lesson guests only. 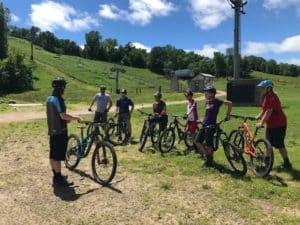 – 2-hour clinic will include: bike check, beginner Downhill instruction in a small group which will take place 1st in the parking area, then in our new skills park, and finally on our Green Downhill Trail, “Squirrel Catcher”. – Check-in at main chalet lift ticket windows at 11am. – Previous off-road/cross-country mountain biking experience recommended but not required. 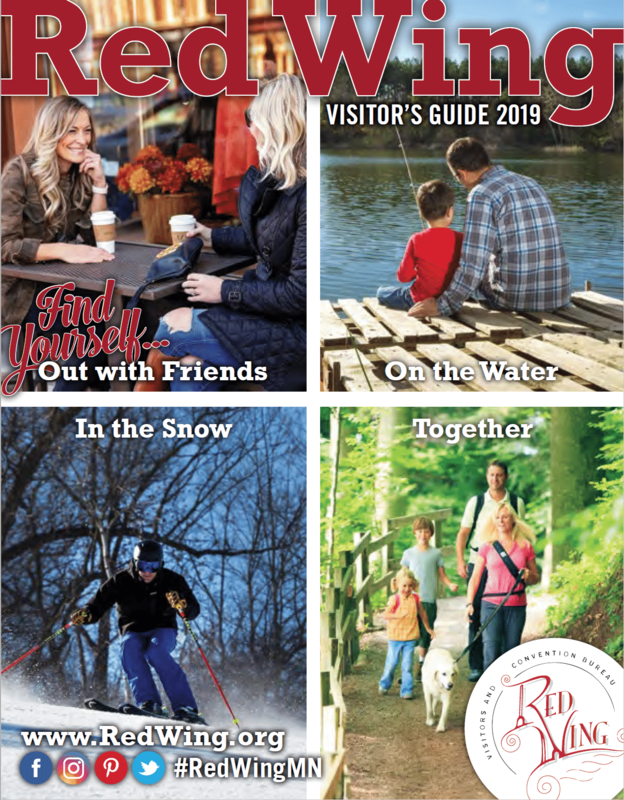 ***All Welch Village MTB instructors are either PMBIA certified for trained in-house by one of our PMBIA certified instructors. Saturday, Aug. 4th; Sunday, Aug. 5th; Saturday, Sept 1st, Sunday, Sept. 2nd, Monday, Sept. 3rd (Labor Day) and Saturday, Sept. 15th.